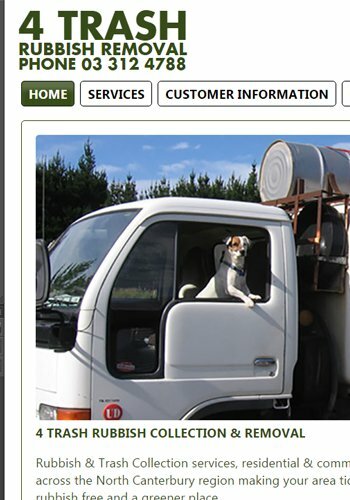 We have been making web sites for individuals & corporations for over 20 years. The web develops so fast that we are always learning new ways to interact with it. 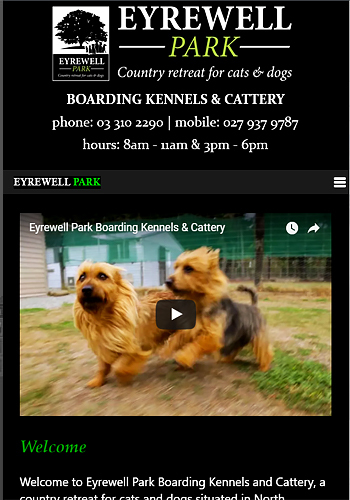 Our current goal is to make all our sites responsive (build once; view on any internet device from desktop to iphone), appropriately cutting edge and a pleasure for the viewer to use. 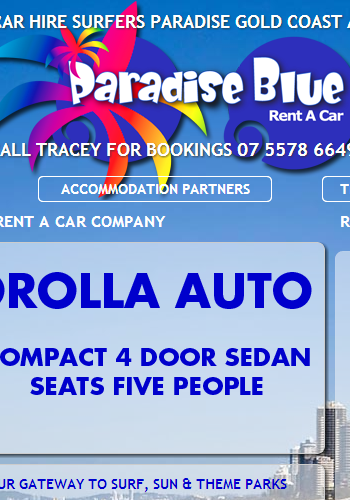 We have clients and offices in Australia & New Zealand as well as clients in London & LA. 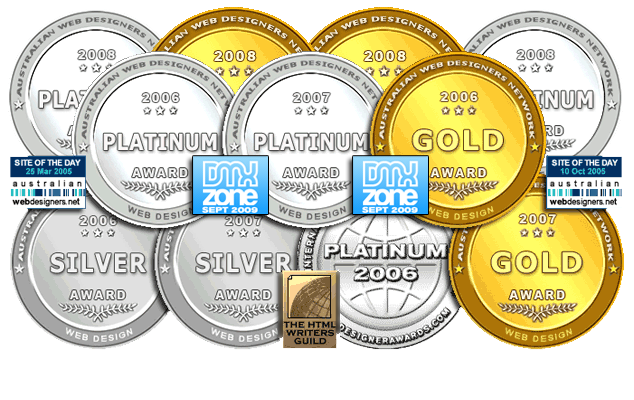 Coldsweat Web Design has won many international awards including several Site of the Day and Platinum awards from the Australian Web Designers Network and Site of the Day from DMX Zone. 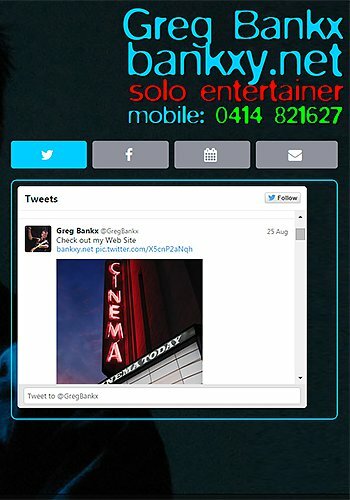 Custom designed and developed, results driven websites that work on desktops, laptops and all mobile device viewports. 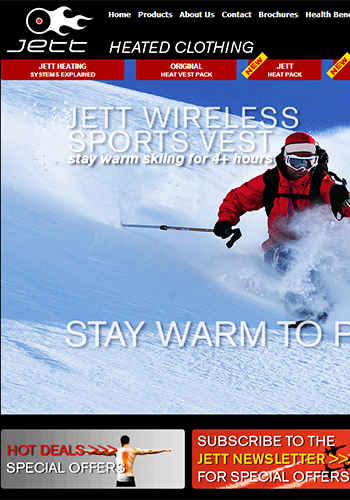 Ecommerce, booking systems, responsive design, support and hosting all supported by a content management system (CMS). A Content Management System allows you, the client to login and edit / manage chosen aspects of the website themselves without the need for a web developer. 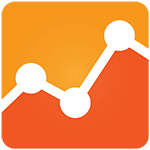 Internet shopping has now come of age and people are now more comfortable than ever spending money online. We use WAZALA ECOMMERCE systems by preference but we can use any system you want. 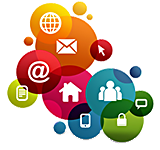 Internet marketing refers to a whole range of different services and techniques that you can utilise to increase the effectiveness of your website on the internet including Branding, Copywriting, SEO, Social Media, Email marketing. 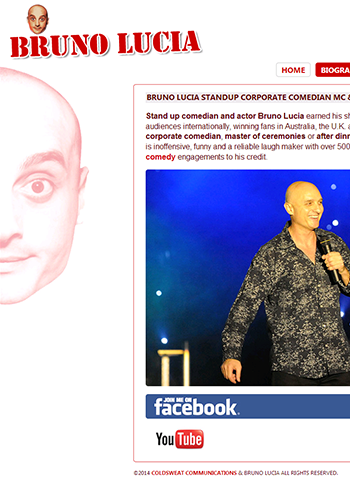 Stand up comedian and actor Bruno Lucia earned his showbiz stripes entertaining audiences internationally, winning fans in Australia, the U.K. and the U.S.A.
Wheelie bin rubbish removal, residential & commercial all across the North Canterbury region making your area tidy, rubbish free and a greener place..
One of the world’s oldest surviving sheep breeds, Wiltshire sheep are well muscled with low fat and particularly robust with the ability to thrive in poor conditions making them one of the most popular meat breeds. 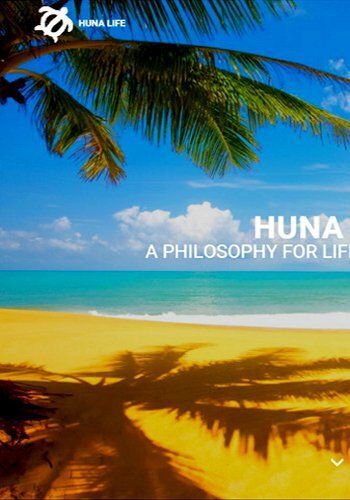 You can learn about Huna online or attend a seminar in Hawaii or we can come to your group and teach for a weekend. We also offer guided tours of Hawaiian sacred places & power spots. Charles Kovess motivational speaker and entrepreneur has found that bringing out the unique and extraordinary capacities of individuals, by accessing and harnessing their passion, is the fundamental key to business success. 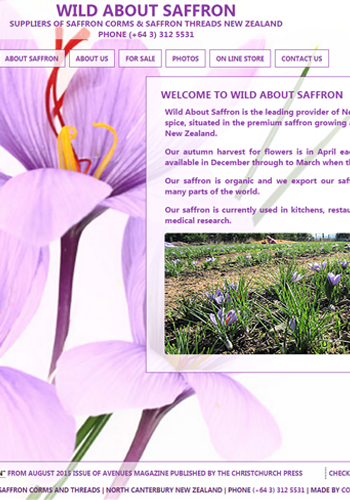 Wild About Saffron is the leading provider of New Zealand saffron corms & spice, situated in the premium saffron growing area of North Canterbury in New Zealand. 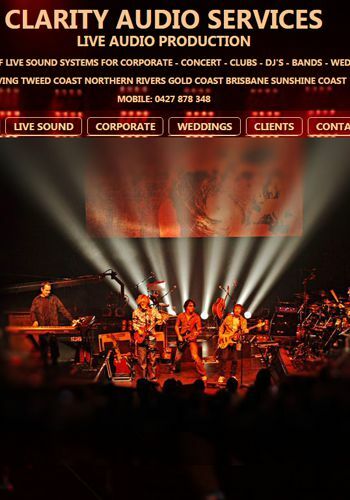 Premier Gold Coast entertainment booking agent specialising in corporate entertainment. 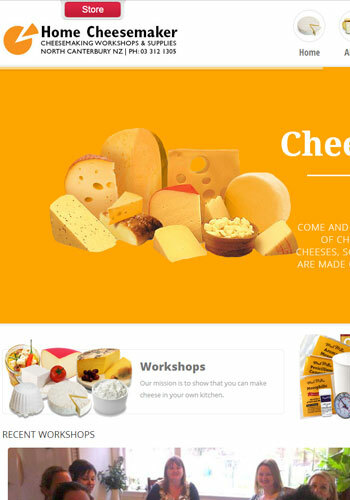 Cheese making workshops throughout the year to cater for people who just want to learn how to make quick and easy ricotta to people who would like to learn how to make more complex hard cheeses. Julie is a facilitator, educator and mentor to the dental industry. 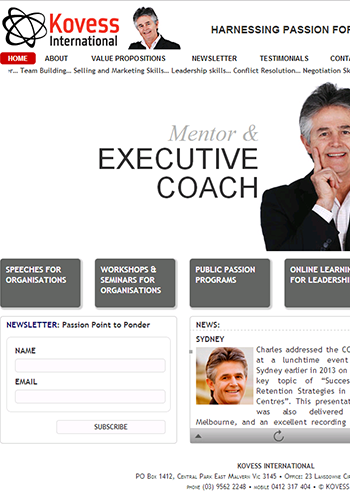 Charles is a successful businessman, team leader, professional speaker and executive coach. 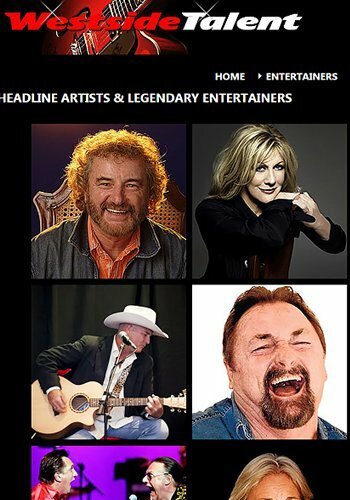 The corporate entertainment agency in Australia. 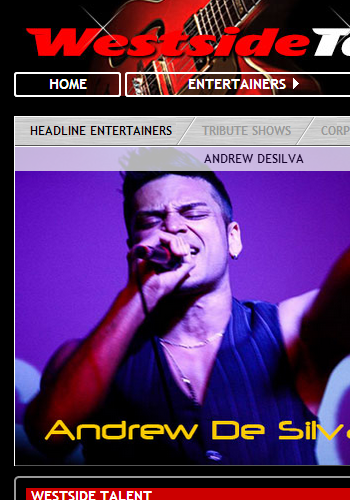 Booking agent for live music live bands legendary entertainers headline artists tribute shows . 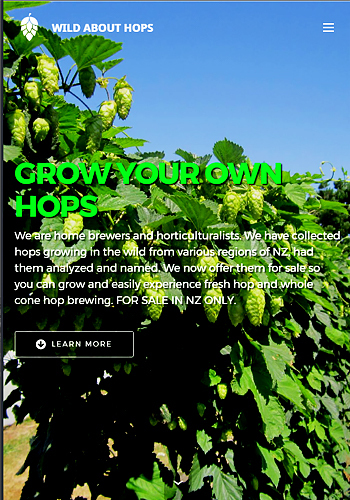 Supplying NZ Home Brewers with hop plants, dry hop cones and accessories. 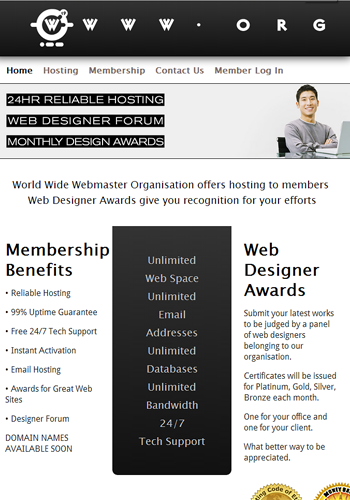 World Wide Webmasters is an organisation providing hosting, peer forums and design awards to members. 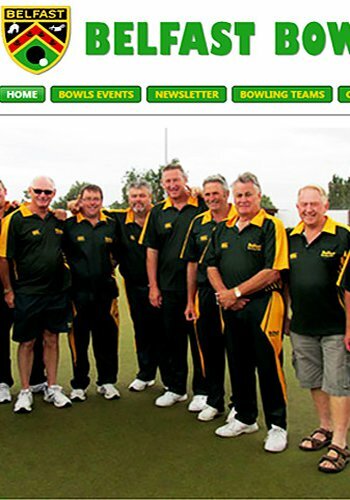 One of the top bowling clubs in NZ. 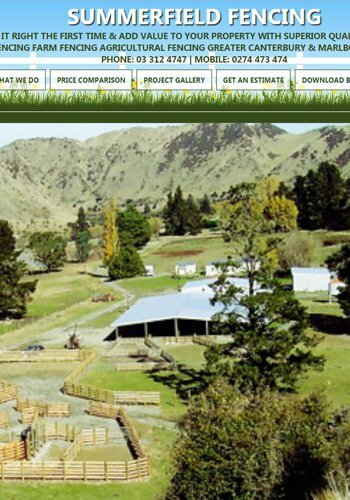 Summerfield Fencing is owned by John and Carol Summerfield. 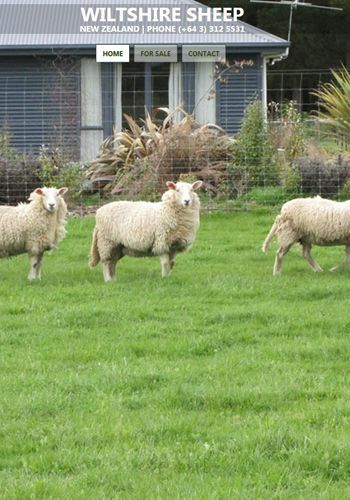 They have been running this farm fencing business for 26 years and have bases at Oxford and Hororata with 6 Post Drivers operating throughout the South Island of New Zealand and a large number of staff of competent and experienced fencers. 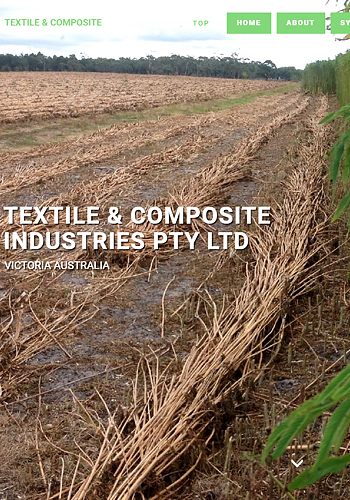 Textile & Composite Industries Pty Ltd (TCI) has developed proven and patented new processing methods for industrial hemp decortication, fibre extraction and conversion of raw hemp materials.